Wowza! 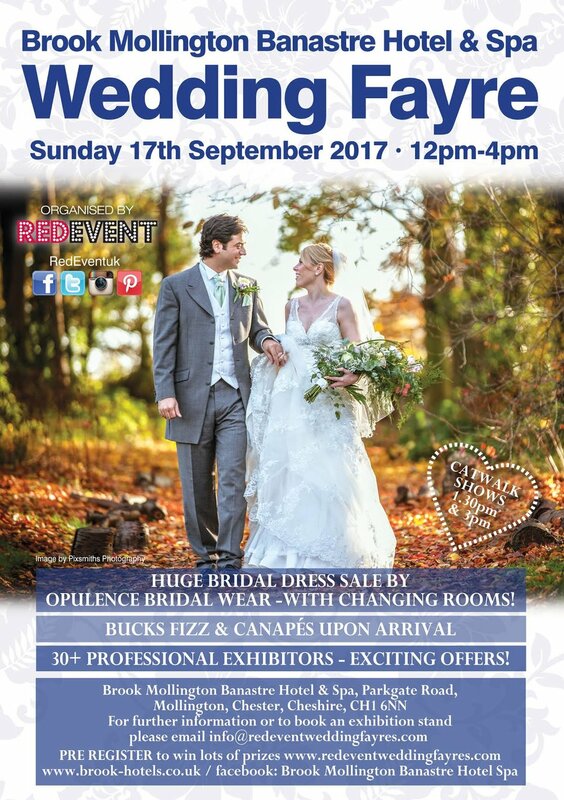 Receive a complimentary engagement shoot worth £200 when booking Downing Lifestyle Photography at our Wedding Fayre this Sunday! Still looking for your photographer to capture your big day? 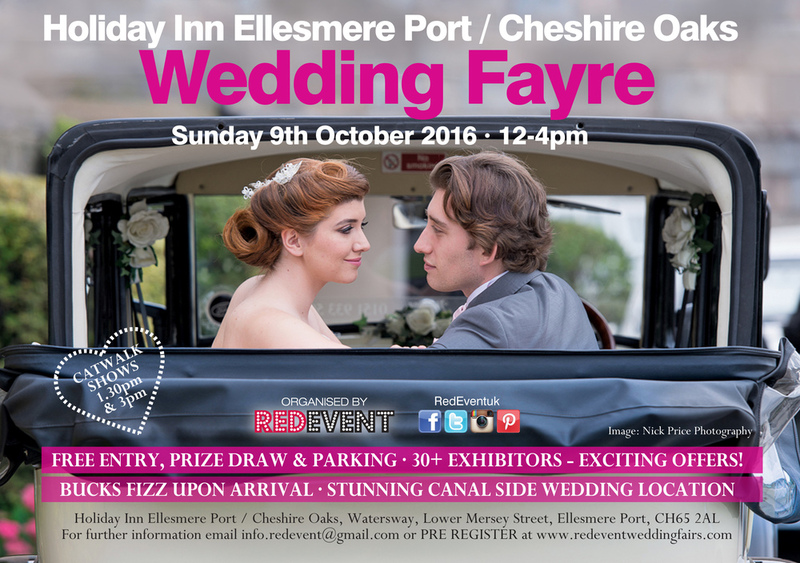 Downing Lifestyle Photography have an amazing offer available only on the day of The Holiday Inn Ellesmere Port Wedding Fayre this Sunday. Any couple booking a wedding on the day of our North West Wedding Fayre will receive a complimentary engagement shoot worth £200!! Wowza what an amazing offer! Downing Lifestyle Photography take great pleasure from seeing the delight on people’s faces when their photography is played back to them. For this reason, they think it is very important to capture candid, natural looking expressions in addition to more formal shots. As well as capturing special moments, one of their key aims is to ensure the photoshoot is a special family occasion and a fun memorable event. Simon and his partner Mariela , both recognise the importance of developing lasting relationships with you, our customer, from the first moment of contact through to becoming your first choice for any occasion. 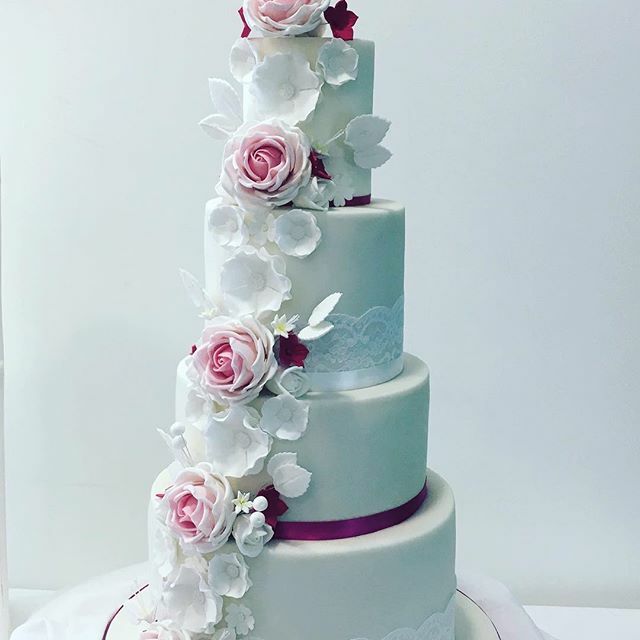 If you are looking for your wedding photographer or you are just looking for more Wedding Inspiration or Wedding Ideas, come along to our popular North West Wedding Fayre, this Sunday 12-4pm at the stunning Holiday Inn Ellesmere Port Cheshire Oaks. We are so excited to be bringing you a North West Wedding Fayre at the Iconic Leasowe Castle Hotel this Sunday 18th September, 12 - 4pm. Tara Lee Ltd - Pretty bridesmaid dresses for your little flower girls!! Greenwoods Menswear - One for the Grooms, look suited and booted on your wedding day and come and see this years new fashions in Grooms Wear! Rojers Jewellery - adding that extra sparkle to your wedding outfit, showcasing stunning jewellery to complement your dress! WOW and if that is not enough for your to see then why not visit Leasowe Castle's NEW Venue Dressing Shop, NEW Cocktail & Tapas Bar which will be open for drinks and snacks, the NEWLY refurbished bedrooms and Fine Dining for all Non Residents! For a full list of special offers available on the day visit our facebook page. We have some AMAZING offer that you will not want to miss! We look forward to welcoming you on Sunday 18th September!